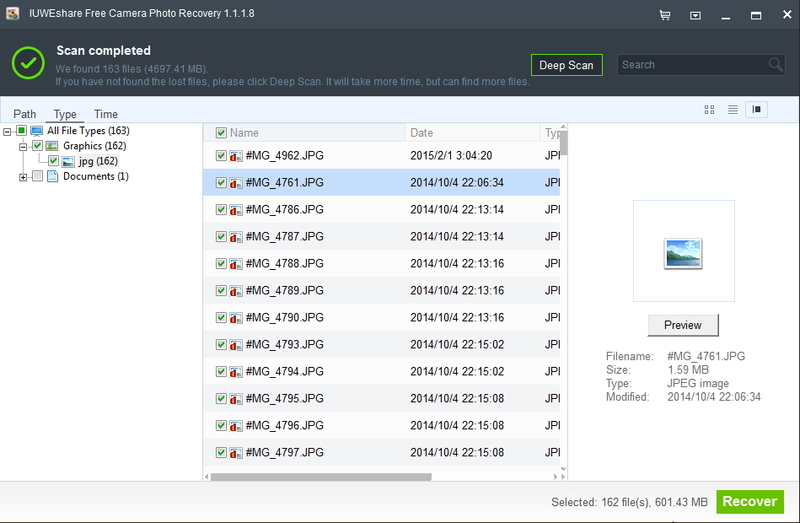 World's #1 Free Data Recovery Software for Digital Camera to Recover Accidentally Deleted Photos, Videos and Audio Files from Your Camera or Memory Card. 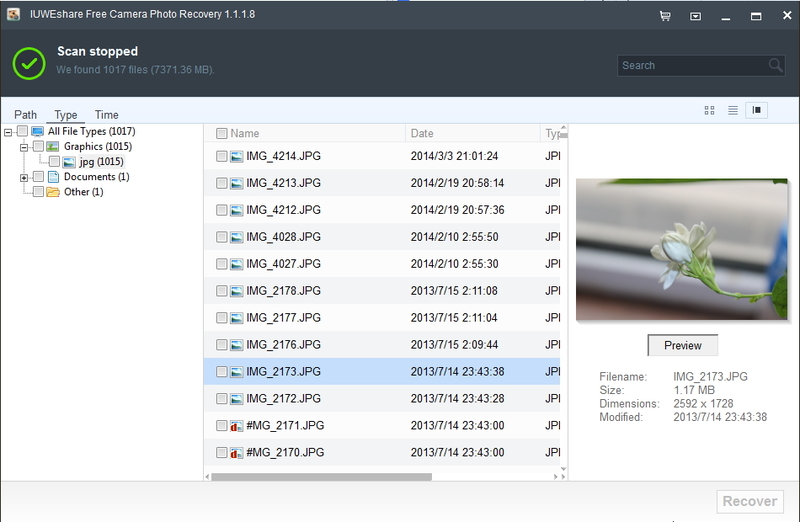 Recover deleted or lost photos, videos and audio files from camera. 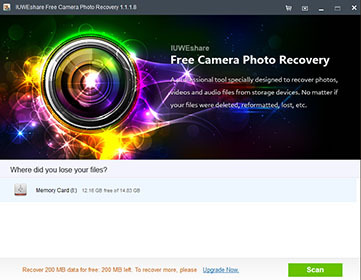 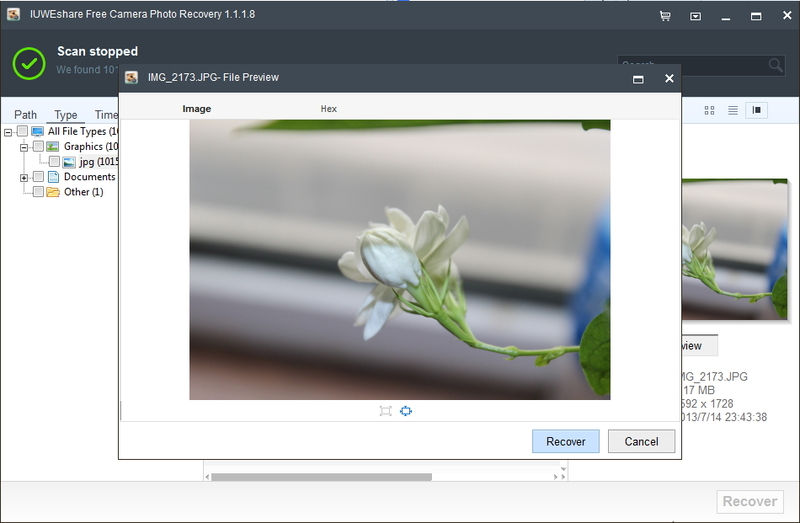 Recover files when mistakenly deleted photos, formatted the memory card, storage media became inaccessible or encountered software failure and found some photos lost.